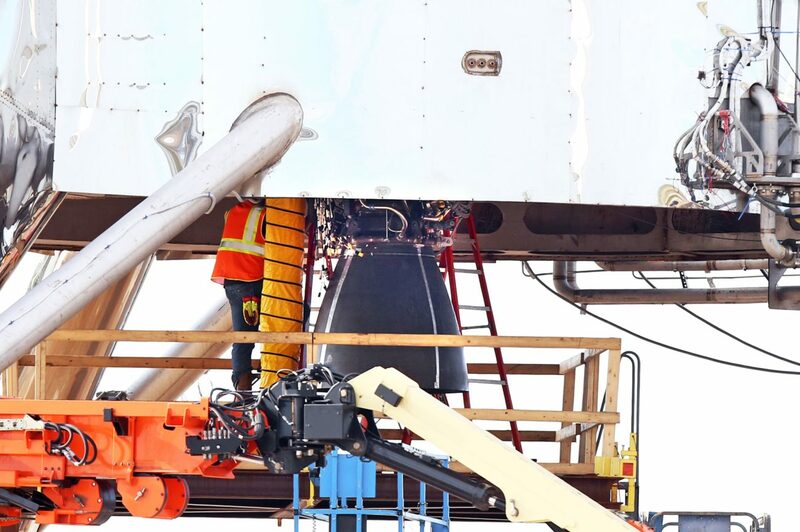 Closures of State Highway 4 leading to Boca Chica Beach so SpaceX can continue testing its Starship Hopper prototype entered a third week Tuesday. At approximately 10:30 a.m. Tuesday, Cameron County Judge Eddie Treviño Jr. again extended his order temporarily closing the area from the Boca Chica Beach access to the intersection of State Highway 4 and Oklahoma Avenue for anticipated launch activities. This closure is between 2 and 10 p.m. — hours later than the previous closures. Treviño authorized closures for the same times on Wednesday and Thursday if SpaceX doesn’t complete its test launch activities. SpaceX has previously said it is conducting testing of newly installed ground systems at the launch site and was planning a short static fire test of the hopper’s engine. On Tuesday, SpaceX didn’t immediately respond to a newspaper inquiry asking how long it anticipated needing to request the closures for its testing. That same day, the Federal Aviation Administration issued another round of airspace restrictions for Tuesday, Wednesday and Thursday. Like last week, airspace is restricted during testing hours from the surface and up to 1,000 feet within an approximate 1.25-mile radius of the Boca Chica Launch Site. Treviño’s order states the closures are necessary to protect the public health and safety during SpaceX testing activities. See article . . .